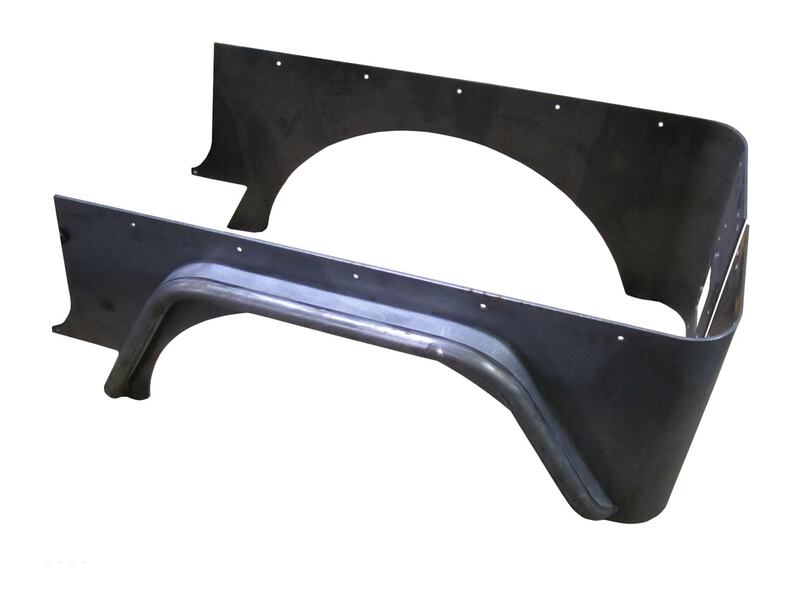 Jeep CJ7 Corner Guards 3 Inch Flare Stock Light Mounts 1976-1986 CJ7 TNT Customs. 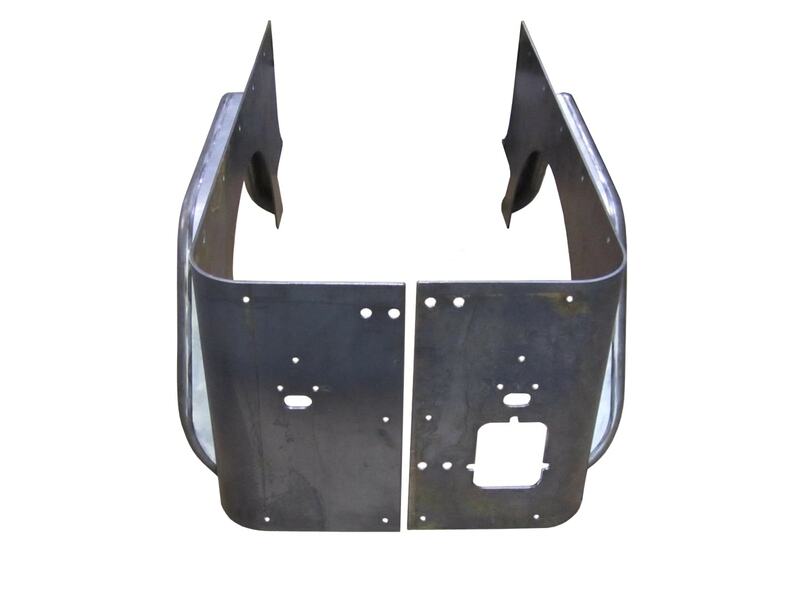 3 inch flare and corner armor for Jeep CJ-7 . TNT tube flares are welded to our corners, no light duty bolt on flares are available. 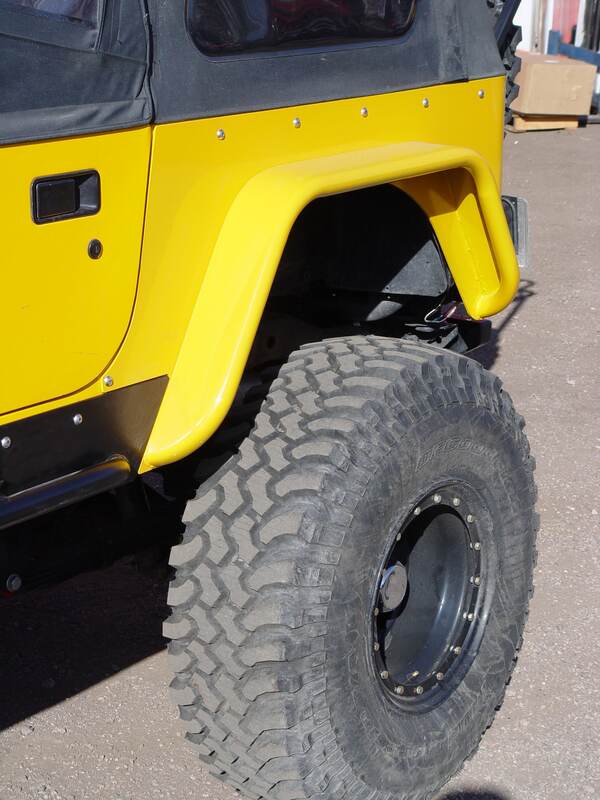 Welding the flares ensures they are just as strong as the rest of our body armor ready to take whatever the trail gives you.